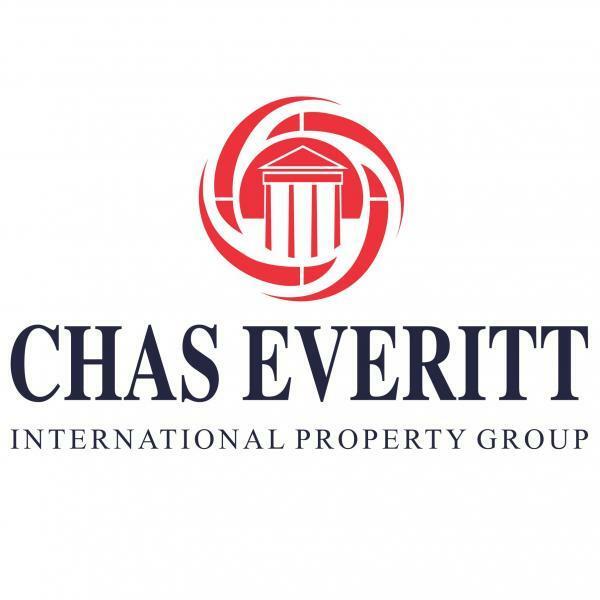 The Chas Everitt International property group now has a presence in all the picturesque towns and villages along the Southern Cape coast from Mossel Bay to Glentana, thanks to the relocation of high-profile estate agent Annatjie Janse van Rensburg. These towns, including idyllic Hartenbos and Groot Brak, are among SA's most popular summer holiday destinations - and also rated as great places to retire to, due to the mild climate, pristine beaches and opportunities to experience unspoilt nature, including sightings of the magnificent Southern Right whales that return to this coast every year. However, having recently relocated from Gauteng's West Rand area, where she was an award-winning agent for the Chas Everitt group, Annatjie found she was not ready to retire and hang out her 'gone fishing' sign just yet. Instead she decided to take up one of the new Notebook? licences offered by the group and get right on with doing what she loves best - selling houses and keeping her clients informed about all the latest developments in the property market. Chas Everitt International head of franchising Barry Davies says the Notebook concept was devised to enable specialist agents and independent principals to operate under a strong national brand without having to carry the costs associated with a traditional franchise.